These days me & my clan mates are facing extreme pain in Wars. My base is nearly maxed TH.12(with 5⭐GT), except for my walls & new defence levels. And, earlier(2-3 wars before) we were quite invincible against both Bowitch & E-drag. 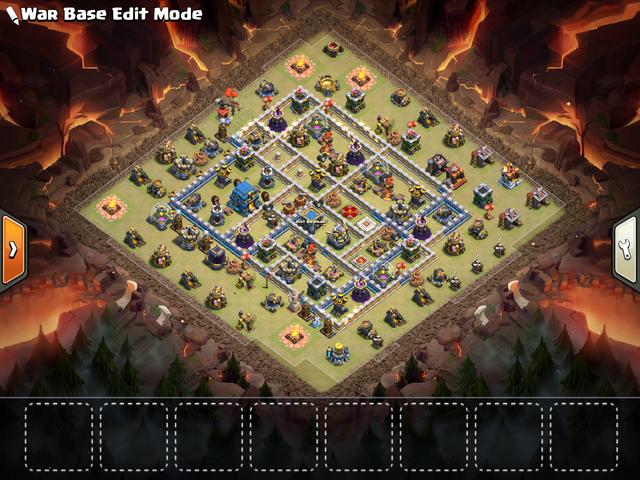 But, now we're facing extremely tough opponents, with fully maxed bases(even the new defence levels). The problem is not in our offence, but it's the defence & our base designs, which is not working well with the current meta(new levels of the Witches). So, I want your little help please, my friendly neighbour forumers. Please share anti-3/2⭐ bases for both Bowitch & E-Drags army. We're in big trouble & we want your help please. 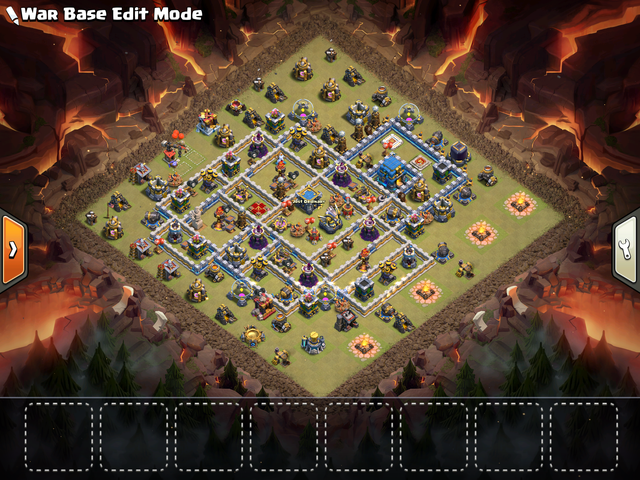 Please do share the epic base layouts for TH.12s in the current meta defensive against Bowitch & E-drags & yes, please, avoid sharing those anti-3⭐ layouts with the town-hall given for free and is not in the range of any defence. Keep it a little inside. You may also share some of those used by the to contenders of the CWL world tournaments. Please help us to outwit our enemies, we need the help of senior forumers like you all. Please post such designs ASAP. Last edited by Xonymous; 1 Week Ago at 01:07 PM. ThnX Graham! I will try both of them for sure. ThnX again for sharing it. Last edited by Xonymous; 1 Week Ago at 08:53 PM.